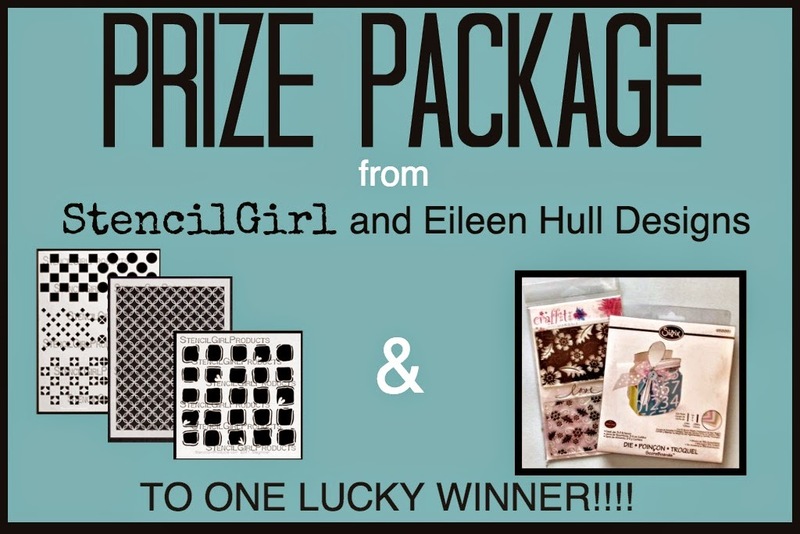 Welcome to Day THREE in the StencilGirl and Eileen Hull Blog Hop! Follow the Blog Hop list at the end of the post to see all the projects on the hop today! 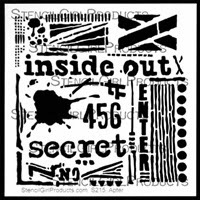 Here is a peek at the projects from the StencilGirl Team today. Please click on all the blogs on the hop list at the end of this post to see the projects. See Jennifer's post and all the other products she used HERE. See Linda's post and all the other products she used HERE. 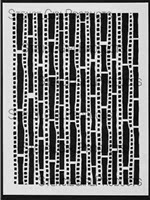 I love your stencils and examples! I love seeing people's pets feature in the projects, or even checking out the projects! Absolutely wonderful projects, so much to inspire us! All the team have been so inspiring so far....and there's so much more! I'm loving it. You have a wonderful inspiring creative team, I've loved all the projects I've seen. I can't belive how many ideas are in a one blog hop! And another fun day with great ideas, can't wait to see what's coming tomorrow! Very pretty box. Amazing what you can do with stencils, paint and talent! Thanks for sharing. I love this blog hop...so many great ideas to try out! Great hop with wonderful projects! These are the best stencils EVER! 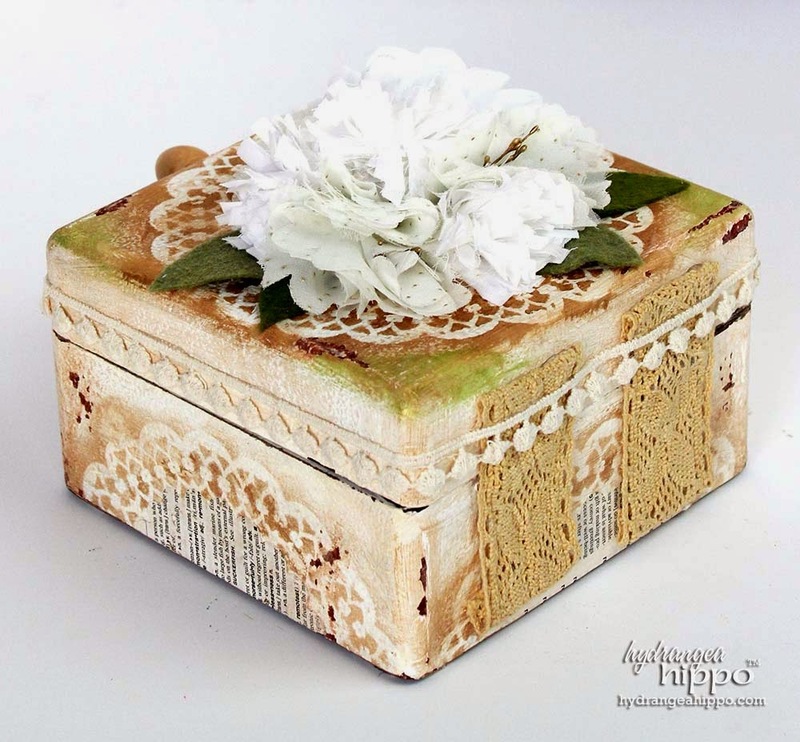 I've never tried Sizzix dies to create anything but these by Eileen Hull (and her stamps!) may make me run out and buy a die cutting machine to make these great albums & boxes! 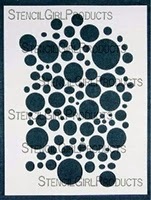 It goes without saying that I already love SG stencils! Wow, great projects for this hop. Love the beautiful box. And always Linda's work especially when a pup is involved. 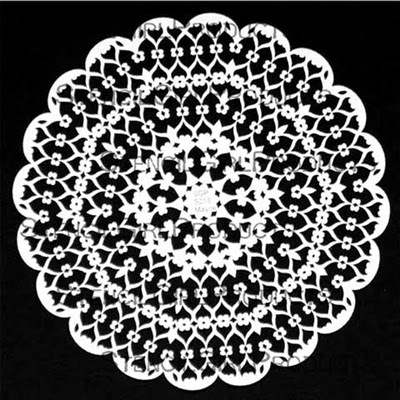 Love the stencils and the doily is just beautiful!!! I love the circle stencil. Thanks for a great blog hop and the chance to win. Yes, thank you for the chance to win! Never can have too many stamps and stencils. Another day of Fabulous SG/EH Blog Hop designs! Can't wait to see the details of todays creations! They all look amazing! 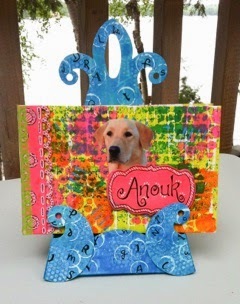 XOXO-Shari T.
Awesome projects for Day 3! Can't wait to have a better look at the blogs! These are all such beautiful projects, very creative. Thanks for the inspiration. Enjoying each and every stop along the blog hop. The designers all have such artistic and different takes on each product. Fascinating to see! 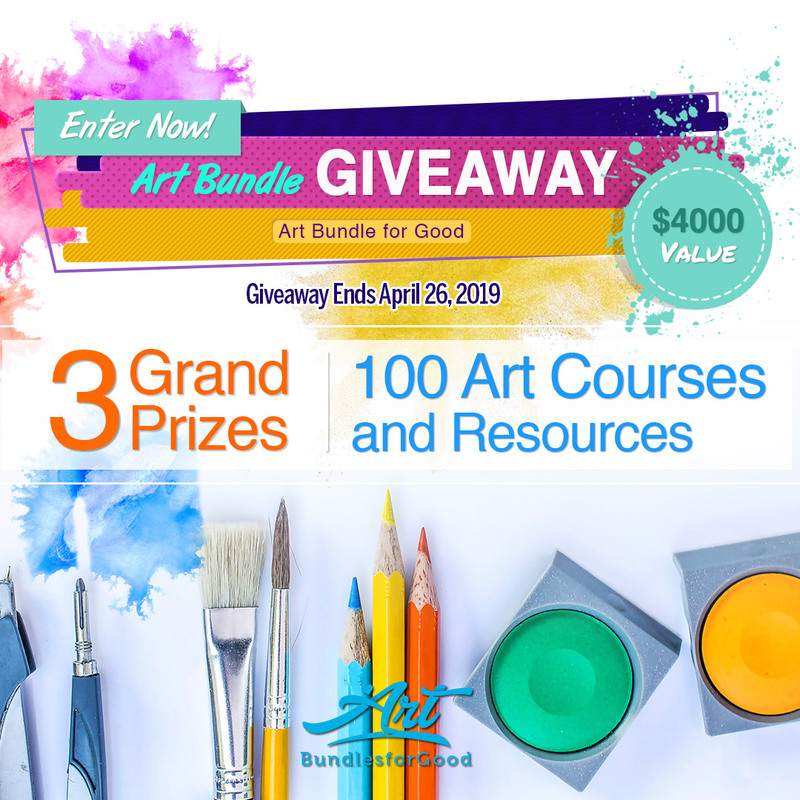 Inspired by all the stencils and projects, so appreciate the chance to win. Amazing projects! Love seeing all the different ways to use stencils! These are amazing. Want them ALL! Projects are great as well. All I can say is, "WOW"! Great projects! Thanks for the inspiration. 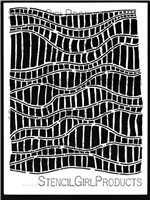 Love all your stencils and the inspirational projects. Simply amazing! I'm having inspiration overload right now...but I'm not complaining! THANK YOU all so much for sharing your process with each project. Thanks for the generous giveaway, too, StencilGirl!! Yay!